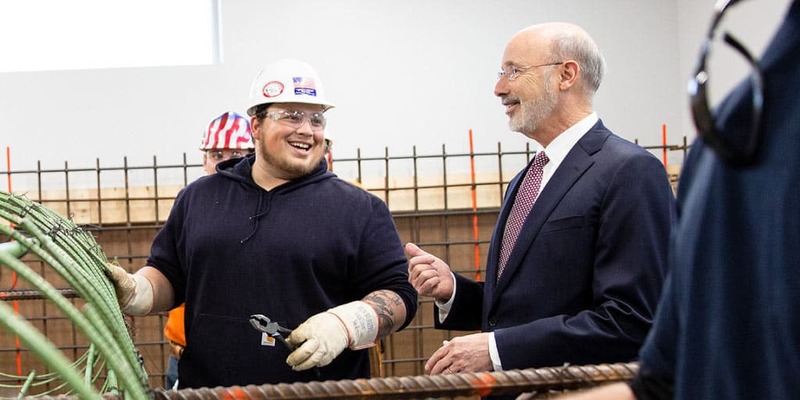 Governor Tom Wolf, Lt. 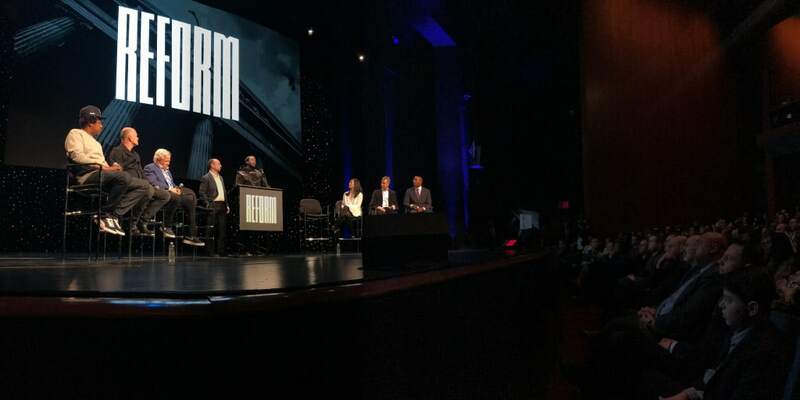 Governor John Fetterman and Pennsylvania Department of Corrections Secretary John Wetzel joined leaders from the worlds of sports, entertainment and business in New York today as they announced the launch of REFORM Alliance, an organization focused on transforming the American justice system. 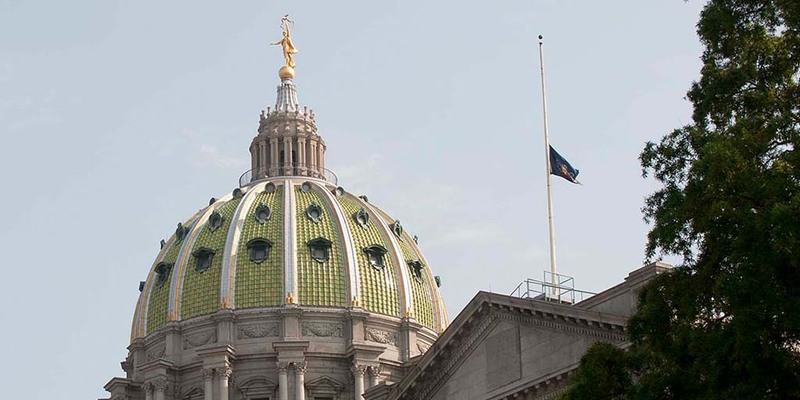 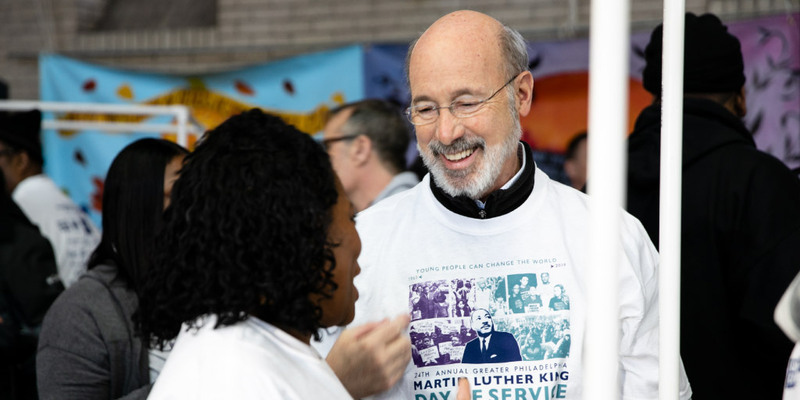 Governor Tom Wolf and First Lady Frances Wolf today celebrated the legacy of Martin Luther King, Jr. by participating in a day of service event and national bell ringing ceremony, both in Philadelphia. 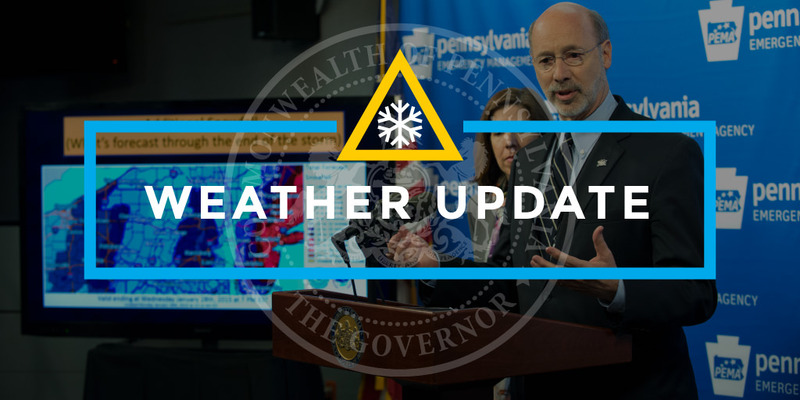 The tail end of Winter Storm Harper is bringing a blast of freezing air with wind chills expected to be well below zero.